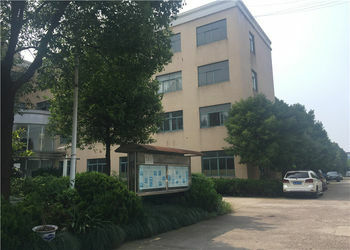 We are a professional high - tech manufacturer specializing in developing, producing, and marketing digital textile printing machine. We have an independent R & D department, supporting with a full range of testing equipment, as well as advanced software and hardware. The R & D team have 15 years experienced in this domain and senior technical personnel as core force, which provided a solid guarantee for product development. 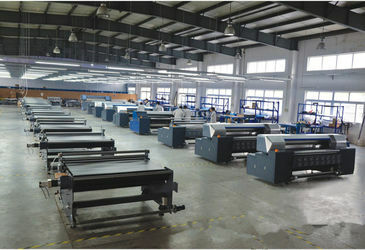 We are a professional high - tech manufacturer for digital textile printing machine over 15 years. Machine sell in Pakistan,Colombia,KoreaI,India ,Egypt,Russian ,Indonesia etc. You can tell us your requirements, our professional sales staff will recommend you more suitable machines or solutions according to your requirements, which enable you to get the best effect from minimum input. 1. 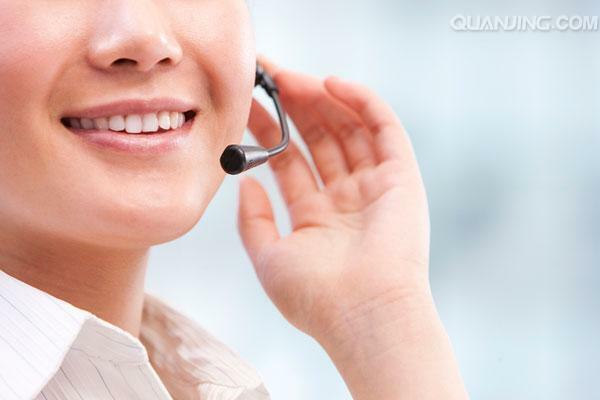 We also have customer service to support you once you place the order. 2. Any questions or requests can be reachable for you by mail, online message or phone. 1. One year warranty for printer. 2. Technical service all machine life time. 3. By Skype, phone, whatsapp, mail trough video, photo with illustration to provide solutions. 4. Our tech team at your side when you are in need of help in the first time. 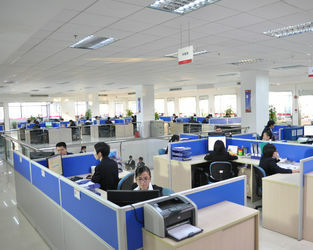 If you have any questions or suggestions for our work and products, please contact us, we’ll reply you promptly. All are just for creating more value for you.